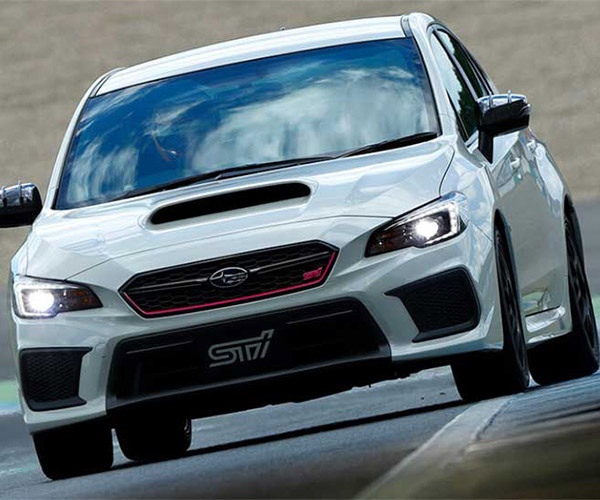 Subaru has been teasing us for a while with no real details of the US-bound WRX STI S209, but the car is on display at the 2019 NAIAS in Detroit, and it looks very cool. 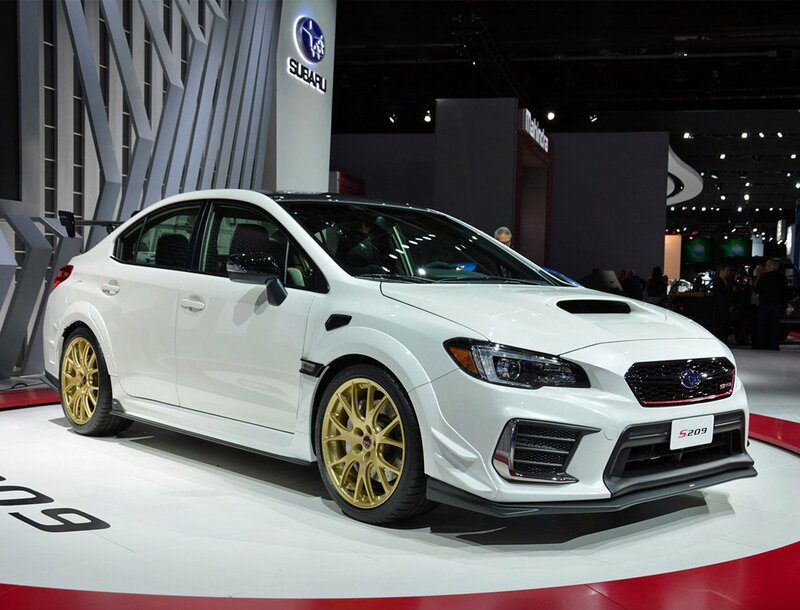 Subaru plans to build only around 200 units, and they will only come in pearl white with gold wheels or blue pearl with gray wheels. What we do know is that the car is lighter, has lots of aero tidbits, a 0.6-inch wider front and rear track, and forged BBS alloy wheels shod in 265/35 Dunlop GT600A summer tires. 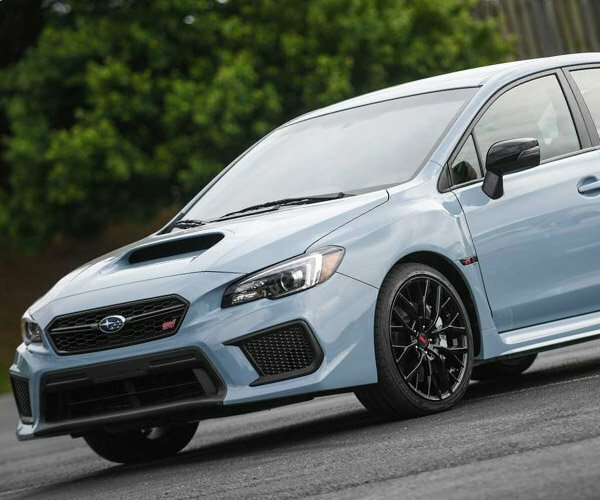 It has 6-speed manual gearbox, and the biggest feature is a larger turbo that lets the car make 341 hp, which is 31 hp more than the normal WRX STI. Oddly enough, the torque figure remains the same for the S209 at 290 lb-ft. The engine also gets a new intake duct, conical air filter, and a silicone turbo inlet. The car also has paddles on the wheel that spray water onto the intercooler to reduce intake temperatures. 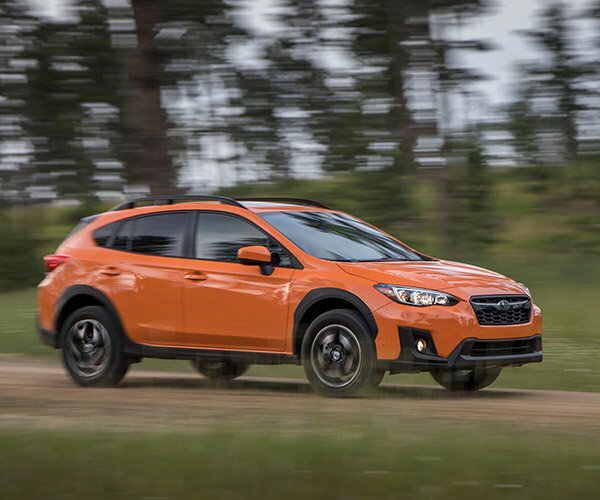 Pricing for the car is still a mystery.